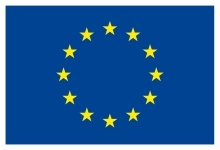 The first cHiPSet WG meeting is hosted by CT Universidade NOVA de Lisboa and Ordem dos Engenheiros. 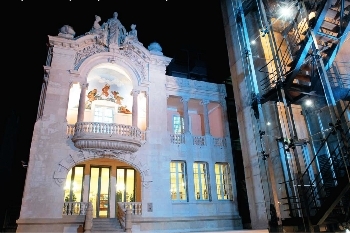 The venue is: Order of Engineers (Ordem dos Engenheiros) of Portugal in Lisbon. 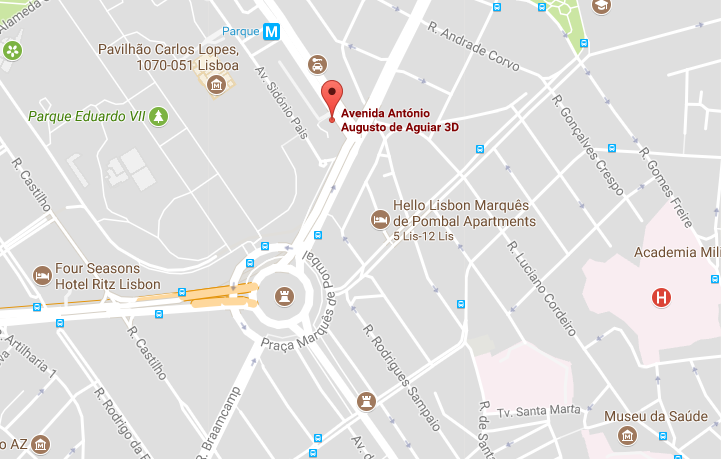 The nearest metro stop to the Venue is is “Parque”, on the blue (“Azul”) line. From the airport, take the red line (“Vermelha”) to “São Sebastião” where you transfer to the blue line. 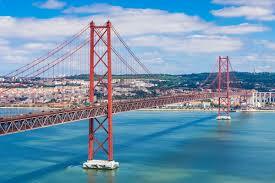 “Parque” is just one stop away in the direction of the centre of Lisbon (direction end station “Santa Apolónia”). “Aeroporto” and “São Sebastião” are the end stops of the red line. From the “Parque” stop, the Ordem dos Engenheiros building is a 200m walk downhill. 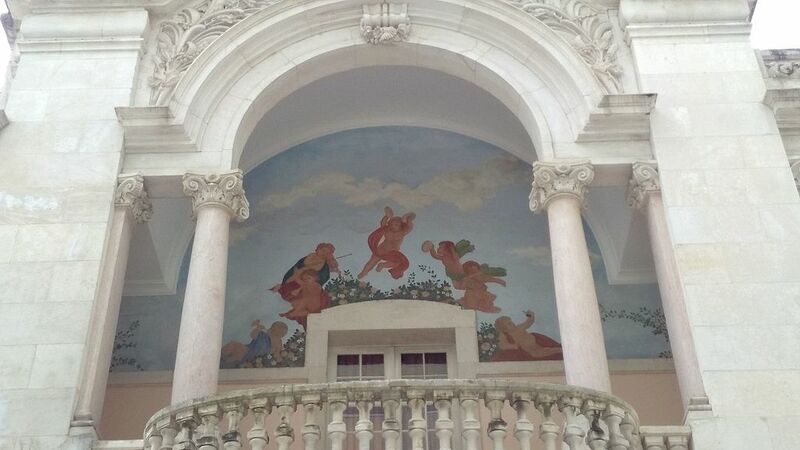 When you enter the building, you will see signs to the meeting room. You may have to let the person at the reception know that you come for ChiPSet when you enter. 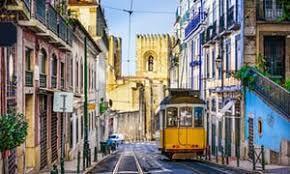 The most convenient way to travel around Lisbon city centre is to use the Subway System. You can take the subway from the Airport, using the red line, direction “São Sebastião”, and get off at the last stop to commute to the blue line, direction “Santa Apolónia” to the stop named “Parque” (1 stop away) or alternatively the stop named “Marquês” (2 stops away). The “Marquês de Pombal” metro stop is also some 200m from the Order of Engineers (but it’s slightly uphill and there are multiple exits — when you exit, head North, keeping the park on your left). It’s on both the blue (“Azul”) and yellow (“Amarela”) lines. The card for metro tickets “Viva Viagem” is rechargeable in the machines (the card itself costs 0,5 Euros). Therefore, don’t throw it away as you will otherwise always pay extra for a new one. It may be convenient to charge the card with multiple tickets upon arrival to avoid the often long queues at the ticket machines each time you recharge. 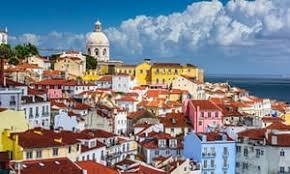 Lisbon is a very popular touristic place. You may find a lot of option for your accommodation using the popular hotel booking services (such as Booking.com). Services apartments are popular alternate option for hotels and hostels. For more information please contact Vaso Amaral (vasco.amaral@gmail.com ). 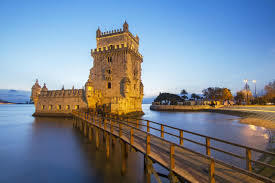 We are looking forwards to meet you soon in Lisbon!